What if you had to flee from your own partner in order to keep your children safe? It’s a scary thought, and one that’s close to home for many Bridge families, including Allison’s. 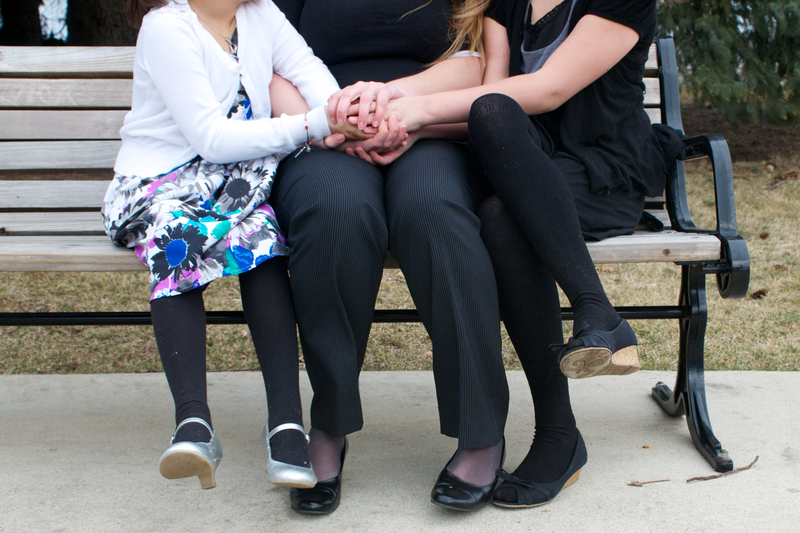 In our Spring issue of the Bridge Communities newsletter,”Connections,” you’ll learn why Allison and her daughters had to escape an abusive home. You’ll see the strength and determination they needed to make it in the Bridge program. And, you’ll see why a little help from friends like you has made all the difference in the world for their family. This issue also features success stories of many Bridge families, plus updates on programming at our Learning Resource Centers, info on three new Bridge buildings, and more. None of this would be possible without you! Thank you for connecting Bridge families to a better future.